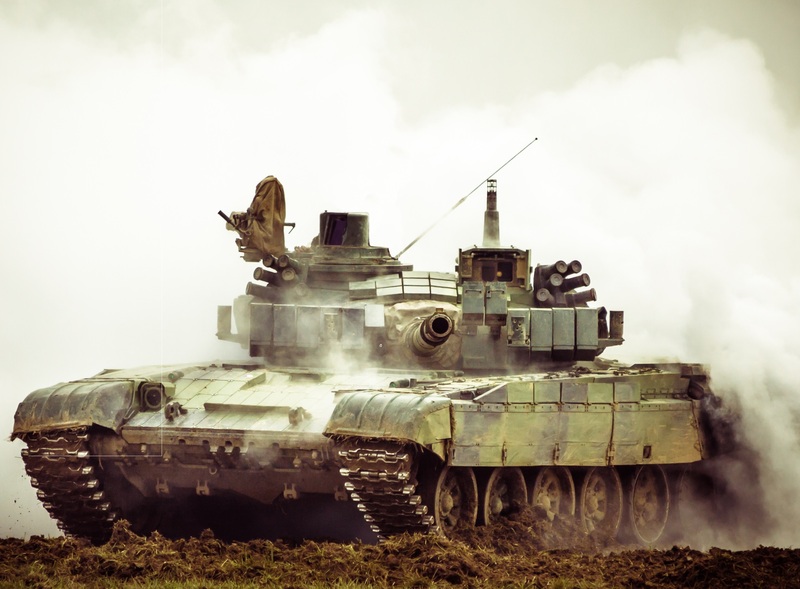 The market for armoured vehicles and related equipment has become wide-ranging. 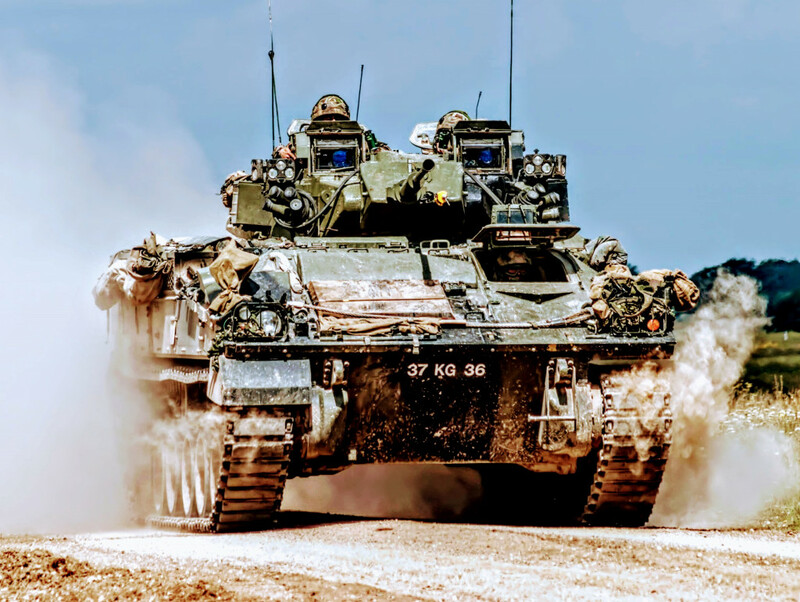 Technological advancements have seen a significant rise in the use and utility of unmanned ground vehicles, artificial intelligence, virtual training and survivability equipment. 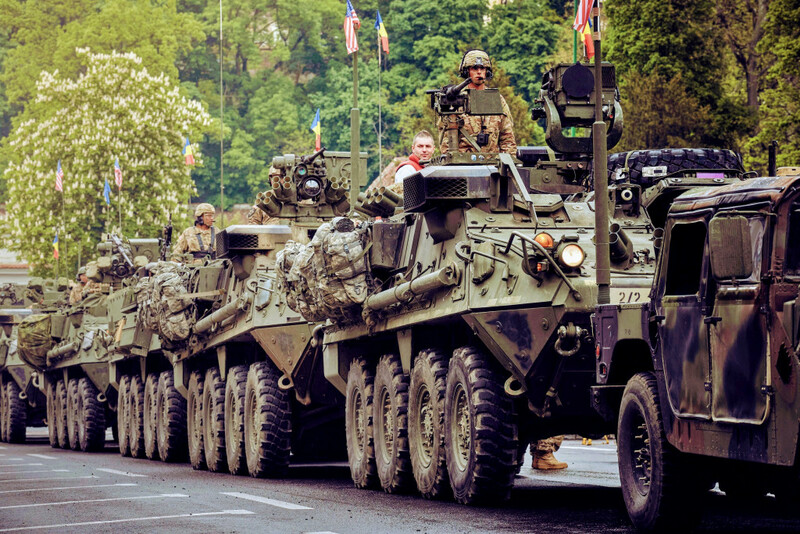 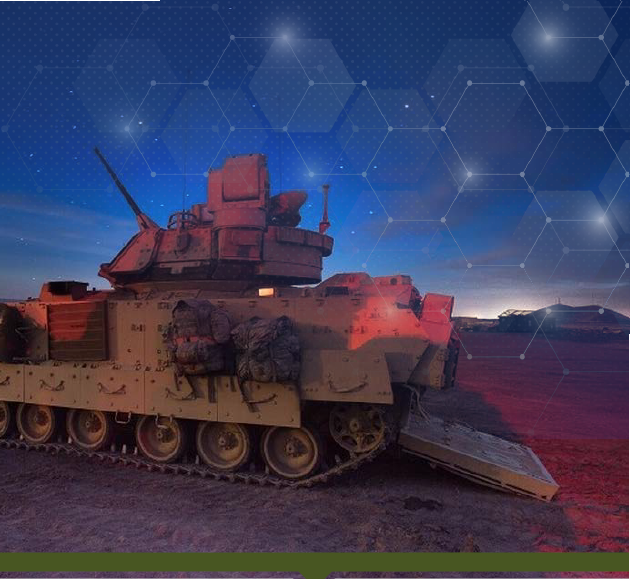 Active protection systems – having long been seen as the preserve of wealthy states – are being developed in lighter, cheaper and more accurate forms, supporting their case as a popular solution for the future battlespace. 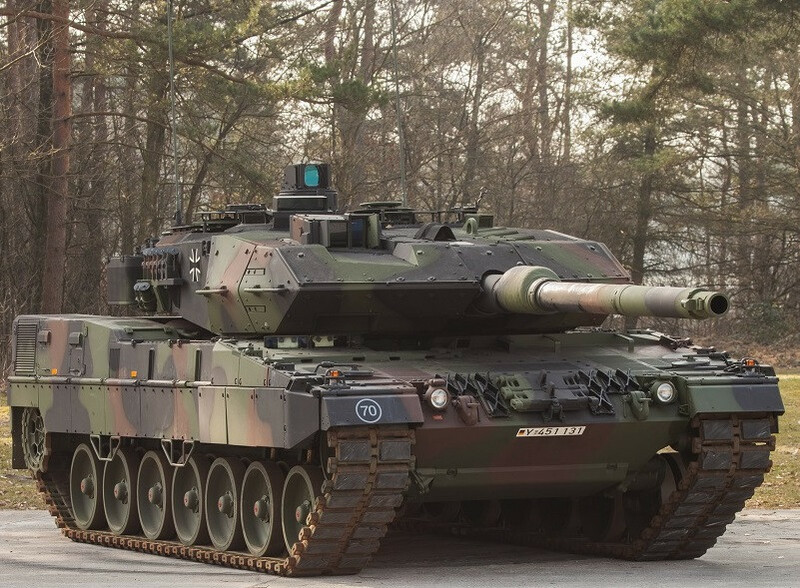 Meanwhile, the deployment of main battle tanks is still seen as a necessity by most in spite of climbing demand for light protected mobility. 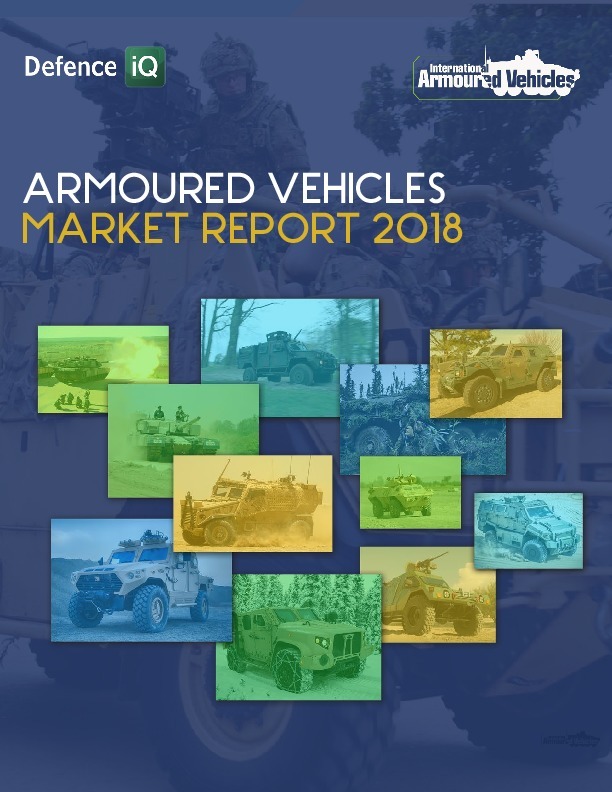 In this edition of Defence IQ’s annual Global Armoured Vehicles Market Report, the latest survey data and analysis demonstrates that the market – in the face of fluctuating economies and an unpredictable operational environment – remains in a period of growth, with most regions witnessing an expansion of vehicle production, acquisition and operational deployment. 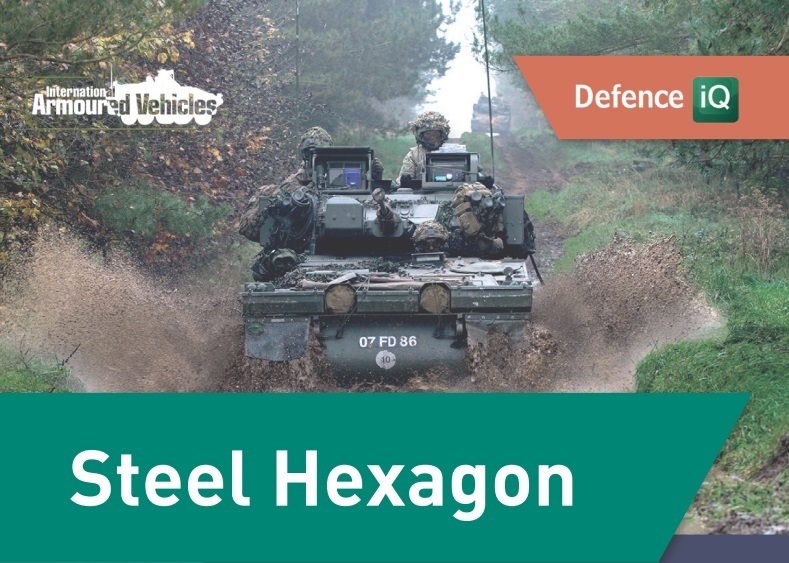 On a global scale, Defence IQ estimates that the armoured vehicles market will reach $16.22bn in 2018. 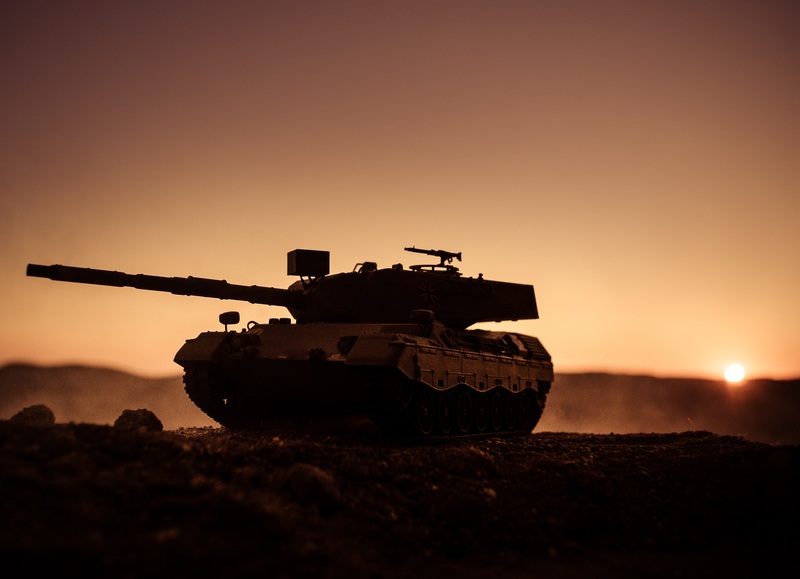 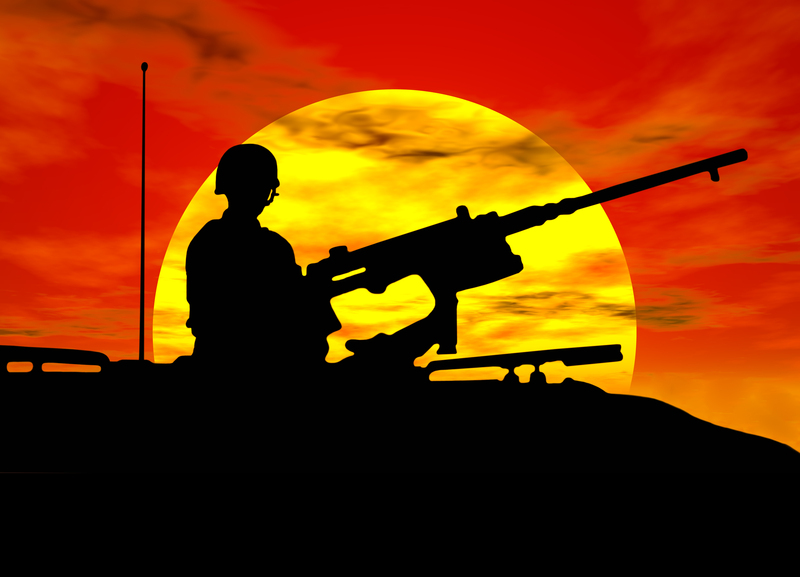 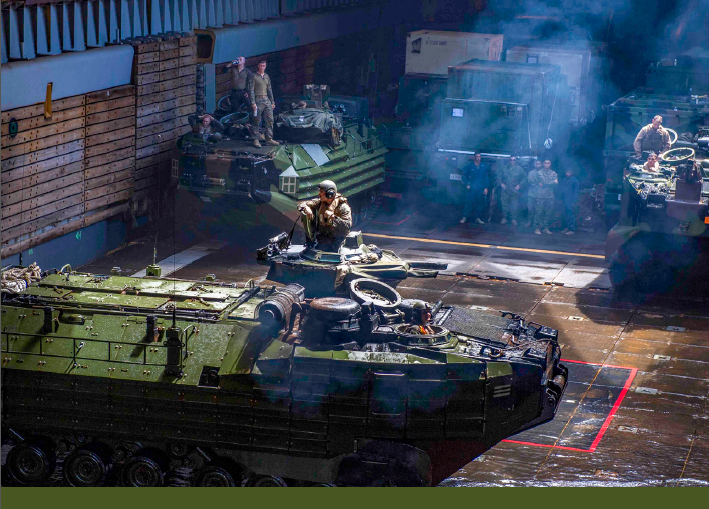 The pressures on military end-users and their expectations of the armoured vehicles market. 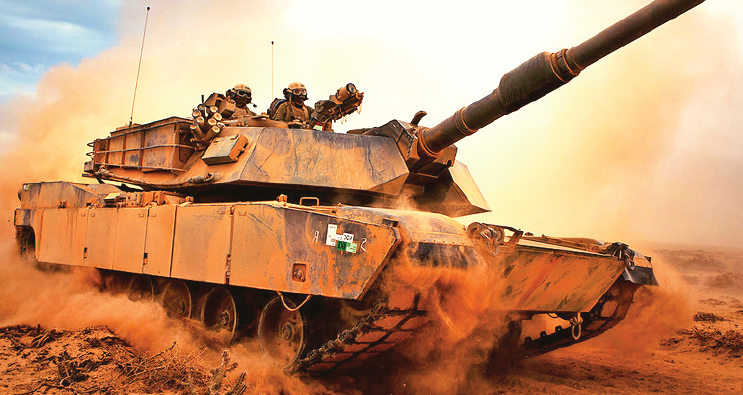 Download your complimentary copy of the report by clicking on the red box above.